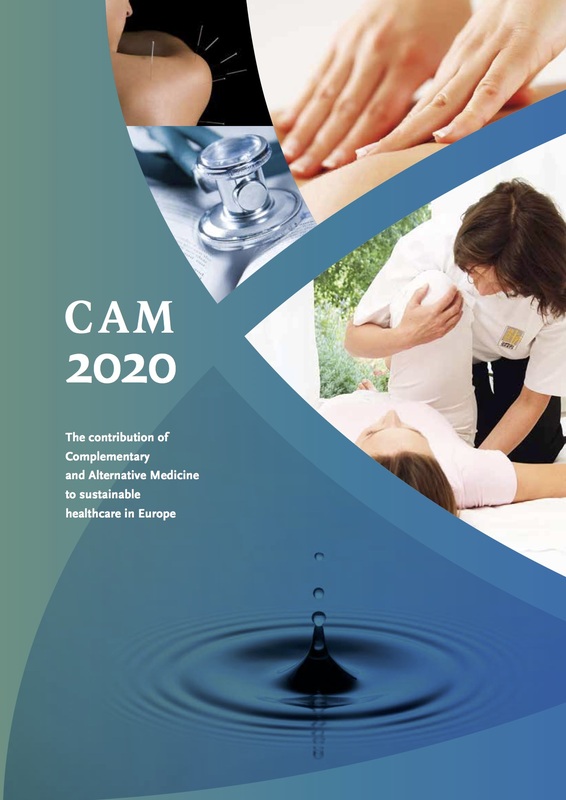 The European Council of Doctors for Plurality in Medicine ECPM is a European federation of medical doctors‘ associations representing 52,000 medical doctors practising Alternative and Complementary Medicine (CAM). • To promote freedom of medical practices and the patients free choices. • To ensure that European laws and regulations as well as laws and regulations of the EU member states will guarantee freedom of medical practices and patients free choice. • To communicate with EU Politicians and Representatives of Health Authorities and Agencies at international level on such matters. • To make sure that medicinal products prescribed by CAM are available on the market. • To participate in adequate evaluation of CAM medical practices and of CAM medicinal products therapeutic quality and effectiveness. • To promote quality education and training for CAM practitioners. • To make available to practitioners and patients all needed information to make well-informed choices.